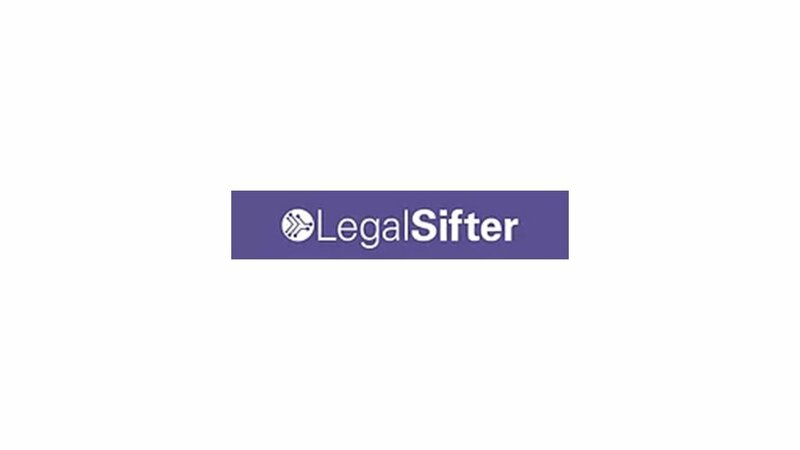 LegalSifter partners with the law firms to offer “Combined Intelligence” solutions. Clients review contracts quickly and confidently with the advice of their favorite attorney. The solution combines LegalSifter's artificial intelligence technology with in-context legal advice from our partners.